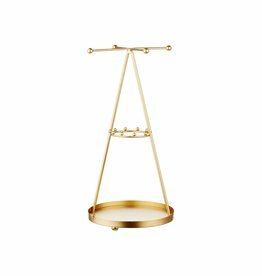 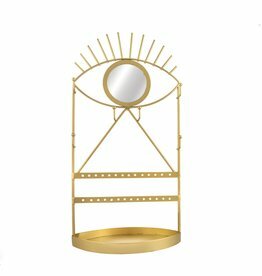 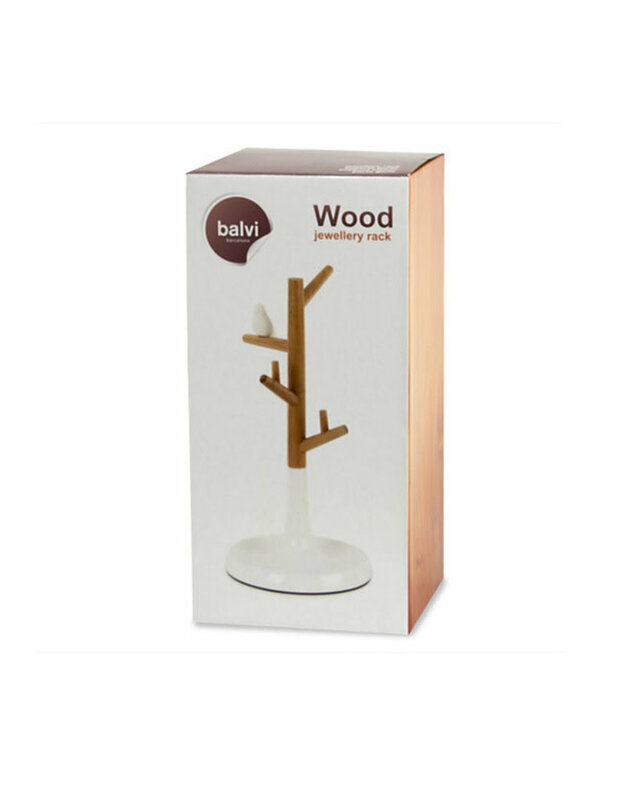 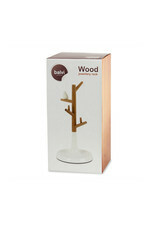 Give your trinkets a stylish home with amazing jewelry stand. 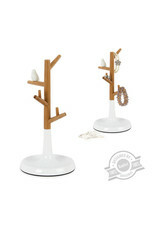 Tthis minimalistic storage solution makes a perfect place to hang necklaces and hold rings and house bracelets. 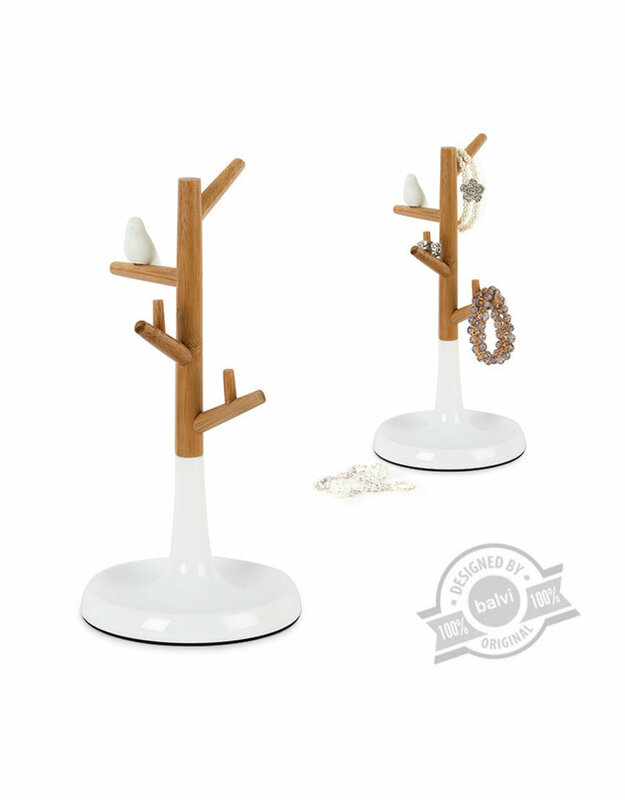 Place on your bedside table for a convenient location to remove your jewels before bed and to add a beautiful decoration at the same time!